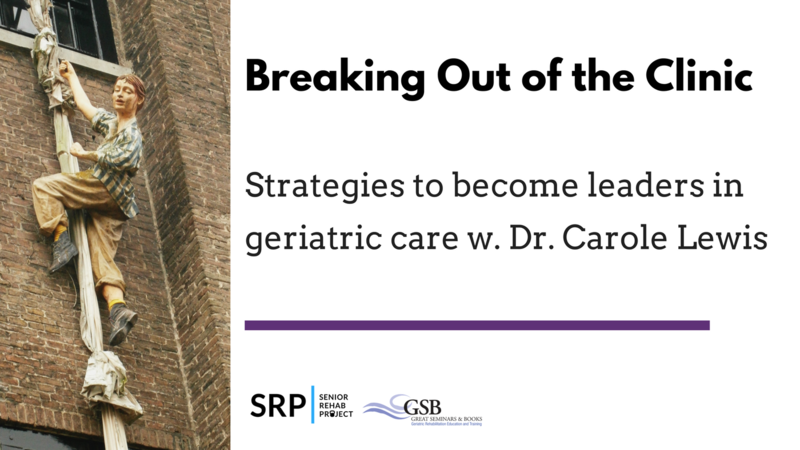 Here's the audio recording of our webinar with Dr. Carole Lewis - Breaking Out of the Clinic: Strategies to Become Leaders in Geriatric Care. 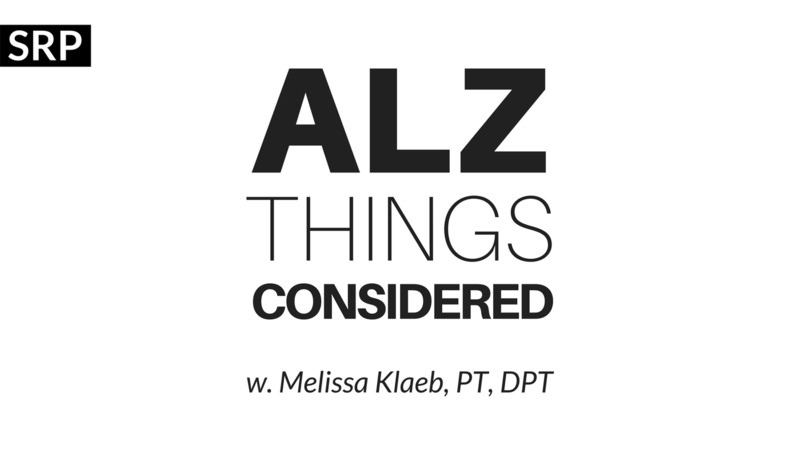 We had a blast answering your questions and gaining tremendous insight from Carole. Enjoy! 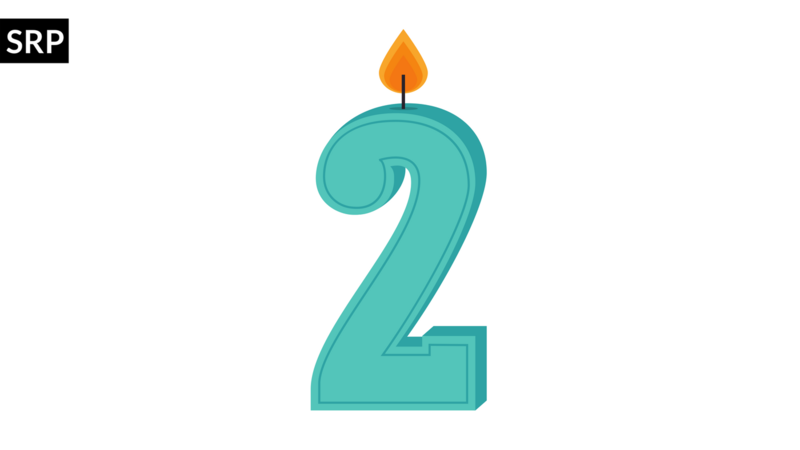 We're celebrating SRP's 2nd birthday and breaking the 200k download mark by re-releasing some of our most popular episodes.